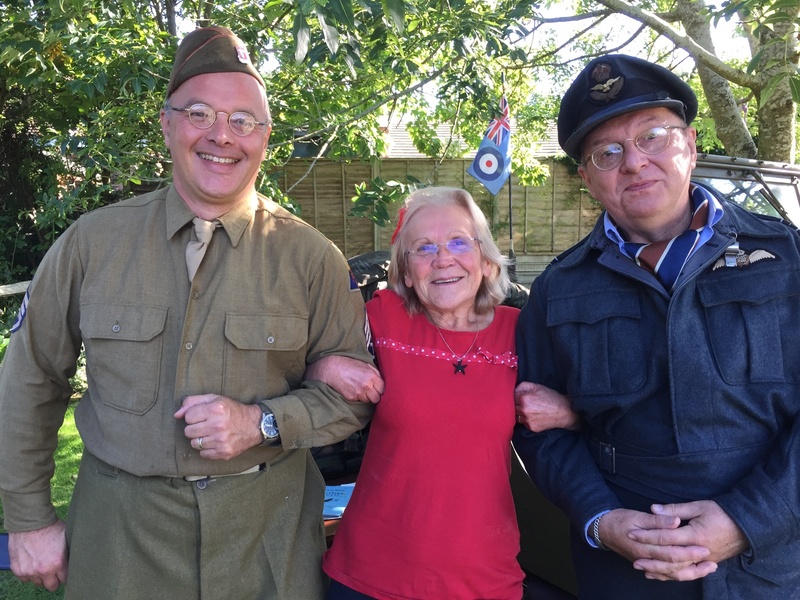 Happier times in Selby Meadow - Velda Reed, one of the Selby Meadow volunteers, is pictured with Duncan Bennett and Peter Marshall at a VE and VJ tea party held in 2015. 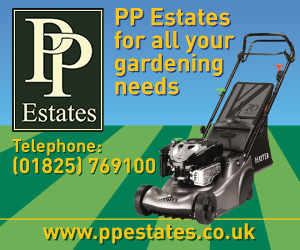 Vandals have damaged property at Selby Meadow a community garden in New Town, Uckfield. Volunteers who look after the garden have posted on Facebook that new legs are having to be fitted to a wooden horse, a notice box now has no lid to keep the rain out and “things have been thrown around and spoilt”. They said: “The police are aware of the trouble and will hopefully help us to stop it. Makes you feel so disappointed when so many people enjoy and respect it. Regular open days are held at the meadow to encourage people to visit, and the next is due to take place on Sunday, September 23, from 2-5pm when there will be a Remembrance Day Tea Party to commemorate the end of World War 1. Poppies are being knitted to be sold at the event with more than 300 already finished. They will cost £1.